Timeslot: Thursday 11am – 1pm ET plus various repeats. we are back from a wee radio break with a RAGER of a HOOTENANNY! lend us an ear! 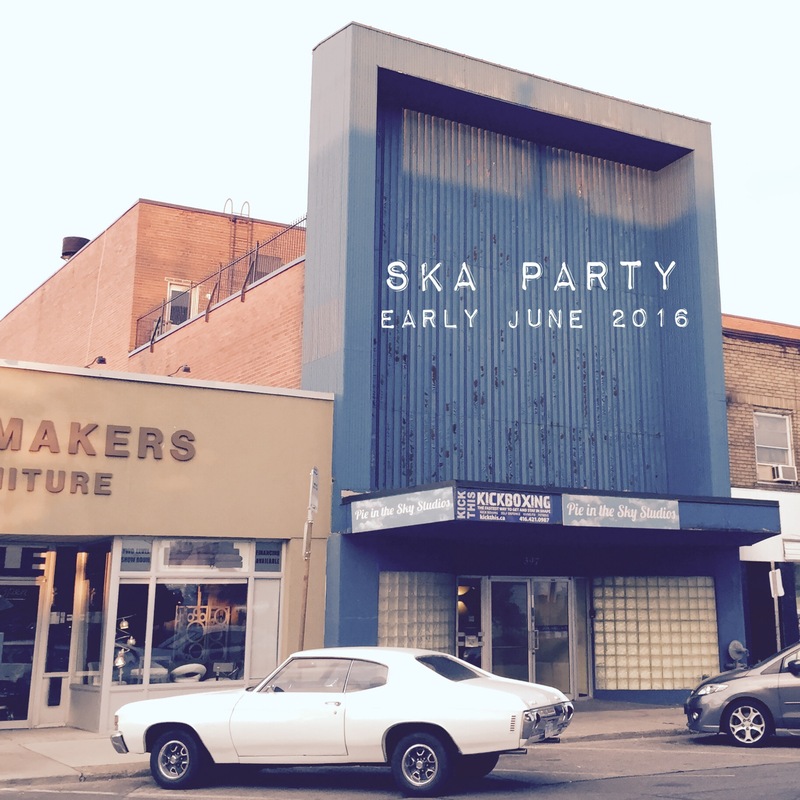 here’s what’s on ska party radio this week! 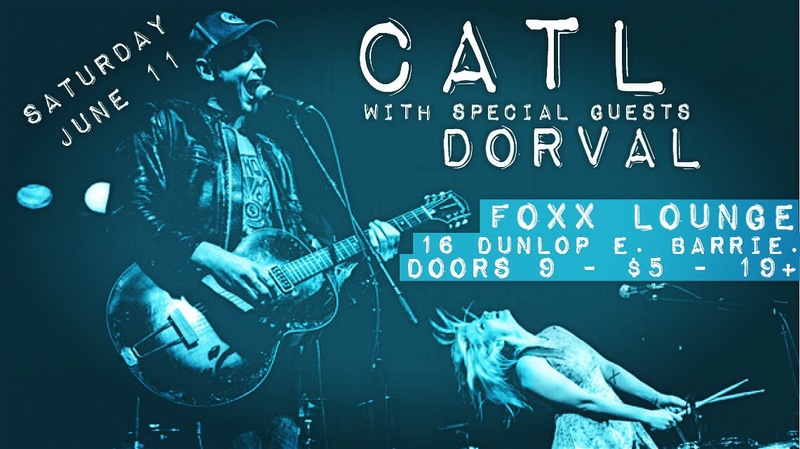 CATL + Dorval @ Foxx Lounge! & dj skip from Radio Hootenanny providing sonic atmosphere between sets!